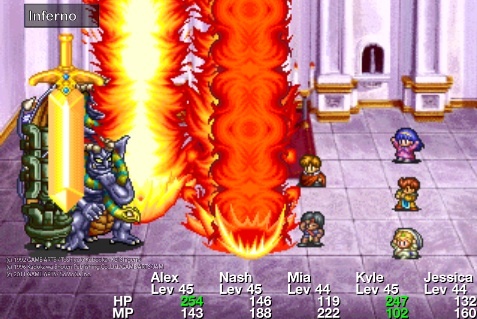 Classic RPG makes its long-awaited iOS debut this week. If you played role-playing games in the 90s, odds are good you came across or at least heard of Lunar: Silver Star Story. Originally released for the Sega CD in 1993 and later ported to PSOne and Saturn, the critically-acclaimed RPG was praised for its cinematic cutscenes and beautifully-composed music. Fast forward to 2012, and the game is set to make a return via SoMoGa as Lunar: Silver Star Story Touch for iOS. Even better, the game should appear on the App Store later this week. On the downside, we don't know much about the port. Were sacrifices made in bringing it to iOS? We'll find out soon enough.